Like the rest of the series, it follows the adventures of Monkey D. Luffy and his Straw Hat Pirates. The first 17 episodes, dealing with Nefertari Vivi and the Straw Hats as they arrive in Alabasta to stop a civil war from happening, make up the Arabasta Jōriku (アラバスタ上陸, lit. 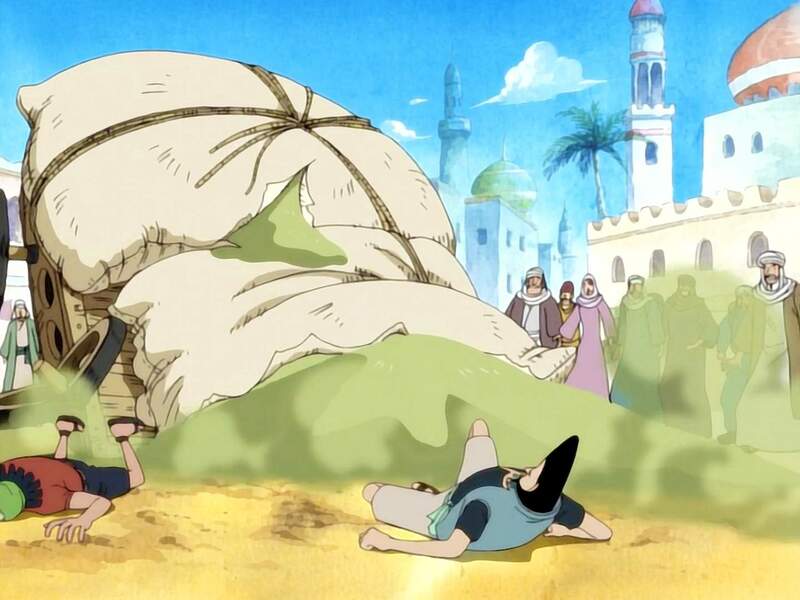 "Arrival at Alabasta") arc. The remaining episodes make up the "Arabasta Gekidō" (アラバスタ激闘 lit. 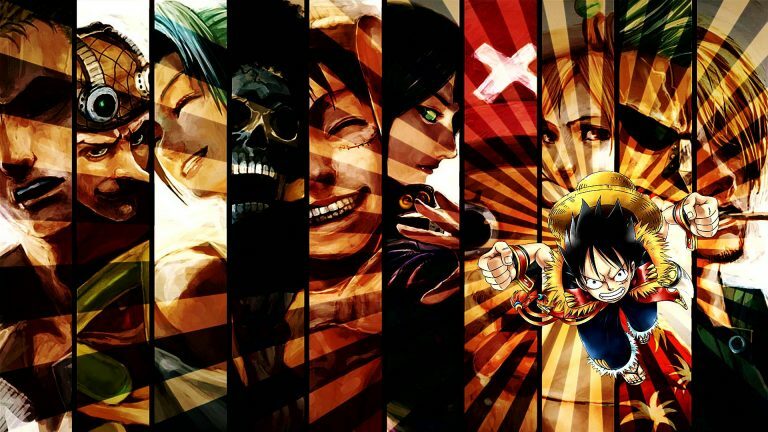 "Alabasta Fierce Fighting") arc, in which the protagonists defeat Baroque Works and Nico Robin joins the crew. The fourth season of the One Piece anime series was directed by Konosuke Uda and produced by Toei Animation. This season adapts the 18th to 24th volumes of the manga by Eiichiro Oda. The fourth season originally ran from December 16, 2001, through October 27, 2002, on Fuji Television in Japan. The fourth season has one of the better arcs for One Piece. This arc introduces us to Nico Robin and of her joining the Straw Hat crews. This season also introduced us to Luffy’s brother Ace, which will be revisited in the later seasons. The animation is consistent with the previous season, maybe slightly better. The only new opening theme “Hikari e” (ヒカリヘ, lit. Toward the Light) by The Babystars will definitely make you shake your booties. The three new ending songs are “fish” by The Kaleidoscope, “Glory -Kimi ga Iru kara-” (Glory-君がいるから-, lit. Glory: Because You Are Here) by Takako Uehara, and “Shining Ray” by Janne Da Arc. The notable ending songs are “fish” and “Shining Day”. As this season main antagonist is one of the seven warlords, it makes for a more compelling arc than some random enemies the crew has been facing so far (except the Nami’s Fishman arc). We are starting to see much stronger enemies. The filler episodes are 93, 98-99, 101-102 and watching them are optional. I highly recommend this season for any One Piece fan. One Piece contains moderate graphic violence and suggestive themes/dialogs. Intended for young adults.